We are counted amongst the reliable Vertical Bandsaw Lathe Machine Manufacturers and Suppliers in India. 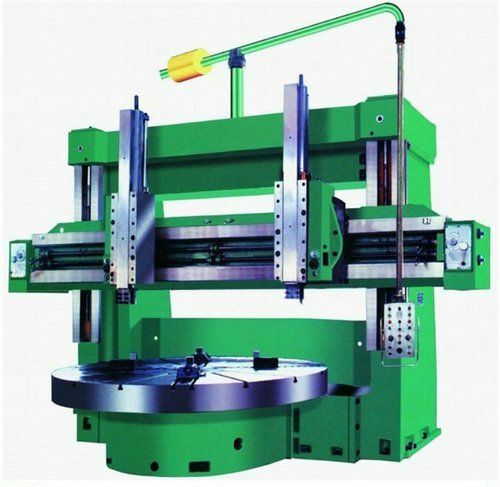 The use of optimum quality materials in the manufacturing of the Vertical Lathe Machine ensures high durability, tensile strength and resistivity to adverse conditions. Additionally, the unmatched quality and unsurpassable performance of the Vertical Lathe Machines has attracted various industrial sectors to place bulk orders.